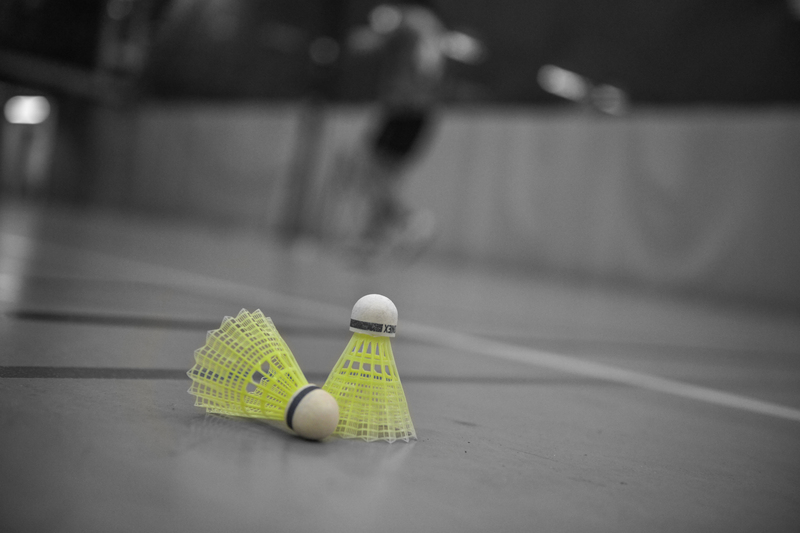 The Antwerp Students League (ASL) badminton is a fixed value in our sports offer. Register in a team of two or three players (one solo game each and one double game), decide when and where you want to play and how knows, maybe you’ll be playing the (semi-) finales. The competition is open for all level players. It’s time to put the bad in badminton!